Hey iancu, thanks for the comments and kind words! 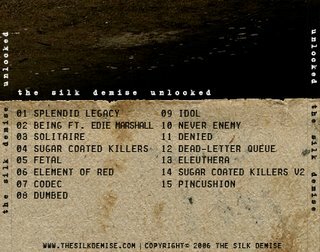 Actually, “unlocked” is a selection of older material before I started work with Olivia. The new album promises to have the vocals of Edie Marshall on several tracks, plus (possibly) a few other special guests.